We would see a lot more beaming smiles if everyone had access to affordable dentists. If you’re looking for local dentists in Philadelphia, your first priority should be deciding what type of provider best suits your needs. For most basic care, maintenance, and preventative dentistry, seeking a general or family dentist is a good start. If you need a specialist such as an endodontist to perform a complicated root canal or a pediatric dentist to treat your kids, your general dentist can always refer you to a reputable practitioner. Talk to the locals. Friends, family members, neighbors, and coworkers can often recommend affordable dentists who have given them great care. If you don’t know anyone in the area, ask healthcare professionals like doctors, nurses, and pharmacists for advice. You can also consult local dental societies. Conduct an Internet search to find local dentists, their websites, and reviews their patients have written about them. You can use resources like the online Yellow Pages or review sites like Angie’s List. Avoid choosing dentists with unusually low prices or multiple negative reviews. When you narrow your choices to a few reputable dentists, schedule a face-to-face consultation with each to learn more. During your visits, ask the dentists important questions. It’s good to know what types of advanced technologies they use, how they handle weekend emergencies, and what type of payment options are available. 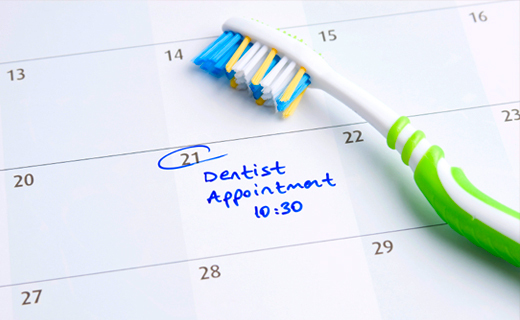 When you find a dentist who seems to be a great fit, schedule your first appointment. At your first exam, pay attention to how the dentist behaves. Observe the condition of the clinic’s equipment and work areas. 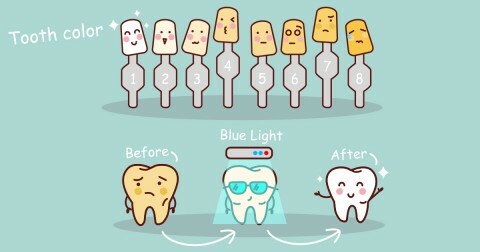 Good dentists will explain your condition in detail and offer you specific recommendations for treating current problems and preventing future ones. After any required dental work is complete, evaluate your experience. Was pain control adequate? Did you receive courteous, gentle treatment from all members of the dental team? Did the dentist explain what was happening during the procedure? If your comfort level was high, and you have few or no preventable complications, you’ve found a great dentist who cares about your smile. Comprehensive care, polite customer service, caring staff.